Luke James and TrakGirl combine forces for a stunning cover of Sade&apos;s "Pearls," a song from the legendary singer&apos;s 1992 album, Love Deluxe. James handles the singing while TrakGirl takes care of the production on this wonderful ode to Sade, whose birthday is this week (Jan. 16). James&apos; feathery vocals more than do the song justice, managing to capture the spirit of the original yet deliver a contemporary spin to it. James is clearly a fan of the trailblazing singer, noting that he was "just paying homage to a queen with a queen." TrakGirl agrees, saying, "Sade has inspired so many people. Here&apos;s our tribute to her." She also expresses how much she loves collaborating with James. "It&apos;s always a great feeling creating with Luke," she says. "Each outcome is just that: a feeling. He&apos;s truly amazing." 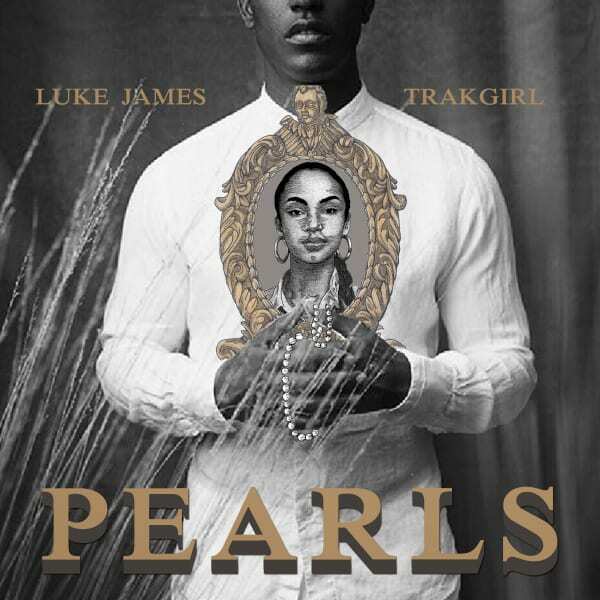 Stream Luke James and TrakGirl&apos;s "Pearls" below.